It’s an annual super yacht rite of passage. 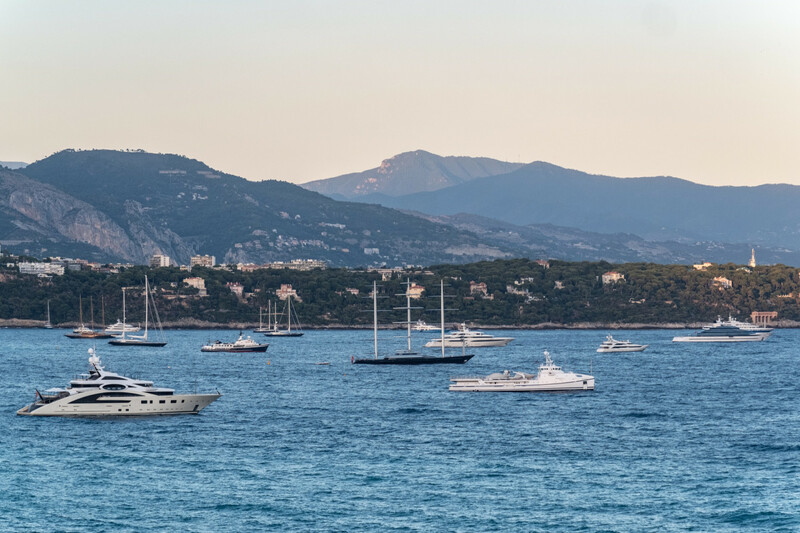 As the Northern Hemisphere’s winter ends, the wealthy and their yachts migrate from the Caribbean to the Mediterranean. While we’re not quite over the winter yet, the migration has begun in some areas, according to vessel data analyzed by Bloomberg. Antigua and Sint Maarten saw the largest month over month declines, shedding eighteen and ten yachts respectively. The Bahamas, which saw yacht infamy over the past week, told a different story. It gained sixteen yachts in March to lead all countries. Hosting thirty-nine super yachts overall, it came in sixth on the yacht leaderboard this month. The positions atop the leaderboard will likely shift in the coming months. Last year, Italy took the lead from the U.S. in early May after the Atlantic migration was completed. Click here to map all super yachts globally.